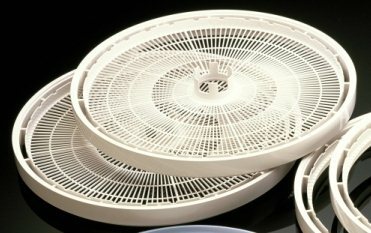 Fowlers Vacola Clean-a-Screens are a flexible mesh which make it easier to remove sticky foods from your Ultimate Dehydrator trays. 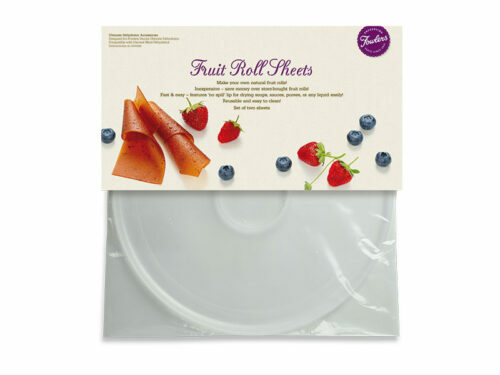 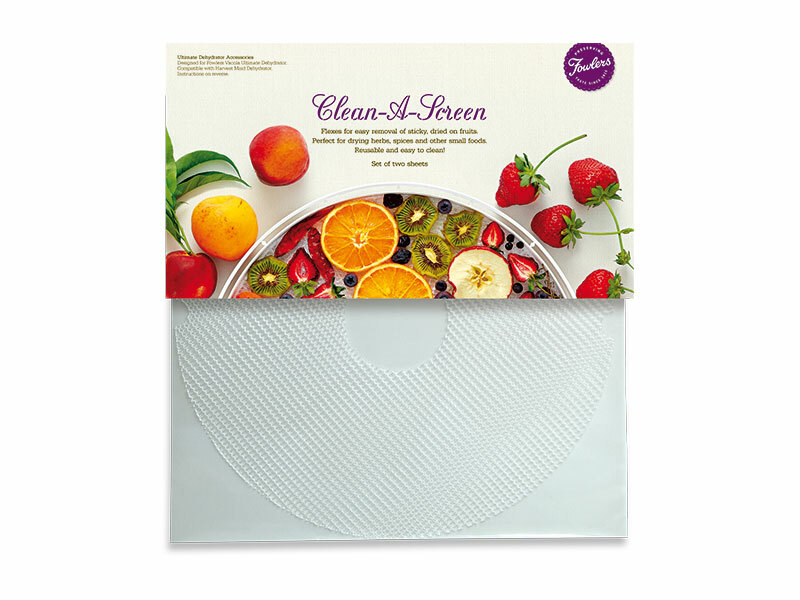 The screen or mesh flexes for easy removal of sticky fruits like pineapple, mango, tomato, etc. 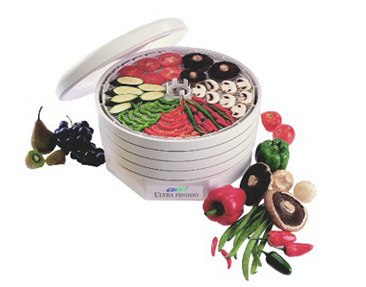 Also perfect for drying small items like spices and herbs that would normally fall through the spokes of the tray.